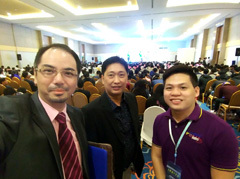 Subic, Philippines (December 21, 2016) – Dr Raymond Cheng was invited as the Keynote Speaker for ICREMSS 2016, the 2nd International Conference in Research, Education, Management and the Social Sciences, organized by Asian Intellect and endorsed by the Commission on Higher Education (CHED) of the Philippines. 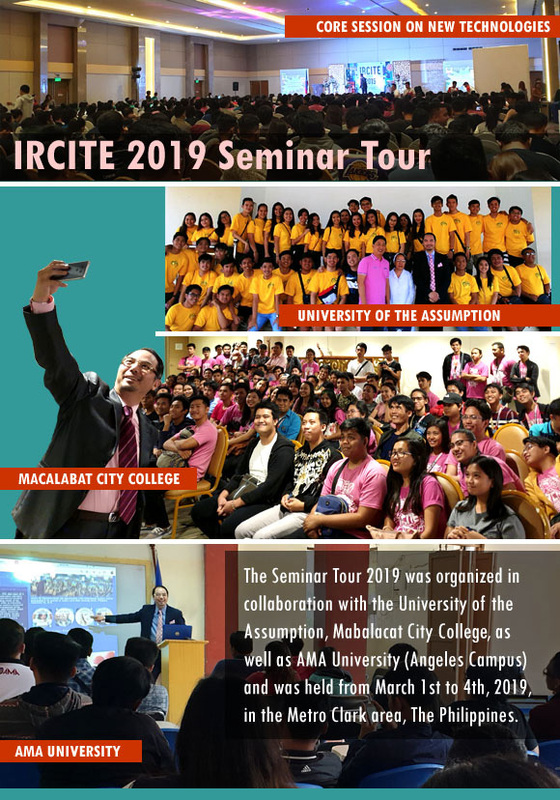 Nearly 200 academians from all over the Philippines attended the conference and the topics revolved around the concept of global and local culture as well as a number of research ideas from a variety of perspectives. 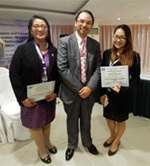 Dr Cheng also presented certificates to paper presenters during the conference. 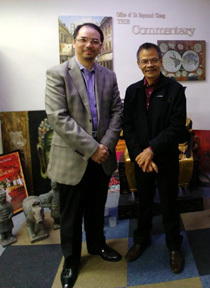 Kuala Lumpur, Malaysia (October 22, 2016) – On the evening of October 22, 2016, Dr Raymond Cheng was awarded an Honorary Doctorate in Humanities during the Southwest State University (SWSU) Graduation Ceremony 2016 held for its Asian graduates at the National Visual Arts Gallery, Kuala Lumpur, Malaysia. Dr Cheng was nominated and selected to receive the honor for his professional achievements and contributions over the years to the advancement of business and information research. The Director for International Relations, Dr. Dmitry Titov, on behalf of SWSU, presented the honorary degree to Dr Raymond Cheng. 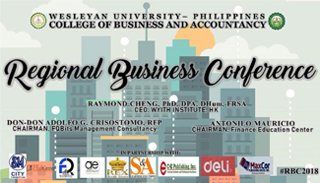 Muñoz, Philippines (October 1, 2016) – Invited by the College of Business Administration and Accountancy (CBAA) of the Central Luzon State University (CLSU), The Philippines, Dr Raymond Cheng conducted a 2-day Business Glocalization seminar for about 2,000 undergraduate and graduate students at the University's Auditorium. 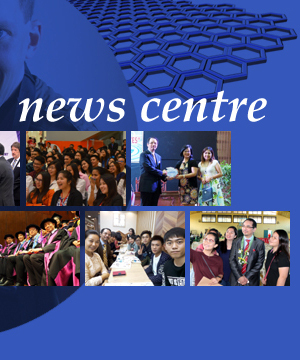 Hong Kong (July 24, 2016) – The University of Management and Technology (UMT) held its 2016 Graduation Ceremony (Hong Kong) at the Chiang Chen Studio Theatre, The Hong Kong Polytechnic University. 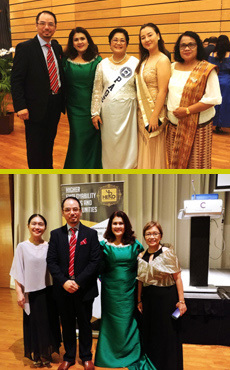 Two doctoral graduates, Dr Ares Cheng (top photo, first from right) and Dr Dacon Dai (bottom photo, second from left), both supervised by Dr Raymond Cheng, were among the three DBA graduates this year to receive their doctorate in business administration (along with other 100+ UMT graduates). 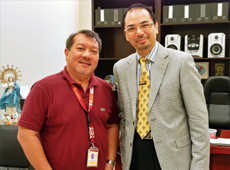 Dr Ares Cheng's research was related to consumer behavior in the local intimate apparel industry whereas Dr Dacon Dai's study was on the employability of graduates at private higher education institutions. Liaoning, China (May 30, 2016) – Accompanied by the Fushun City Secretary-General, Dr Raymond Cheng led a 5-member delegation and paid a visit to two partner institutions of higher education in Shenyang and Fushun, namely, the privately-owned Shenyang Institute of Technology (SYIT) as well as the state-run Fushun Vocational Technology Institute (FVTI) and its affiliated Fushun TV University. 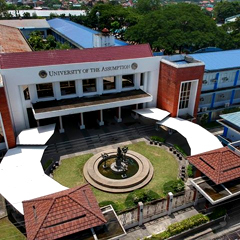 The three parties agreed to research into collaborations in co-offering educational programs in the region. 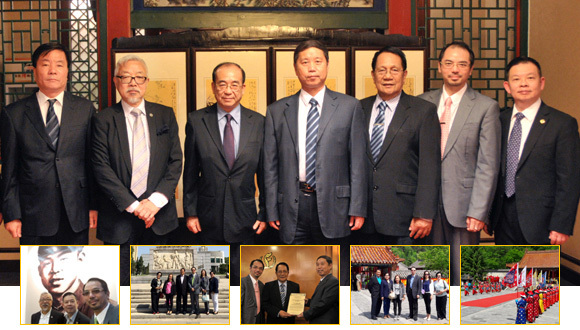 Fushun, China (May 28, 2016) – A delegation led by Dr Raymond Cheng (2nd from right) visited Fushun City in the Province of Liaoning from May 28 to May 29, 2016. The delegation was warmly welcomed by the city's Chinese People's Political Consultative Committee (CPPCC) Chairman, Zhang Min (middle), and Vice-Chairman, Huang Zhen-dong (first from left). The CPPCC officials invited the delegation to visit the city's landmark, Leifeng Memorial Hall, and toured its UNESCO World Heritage, Qing Yongling (i.e. Imperial Tombs of the Qing Dynasty) in the Xinbin Manchu Autonomous County. 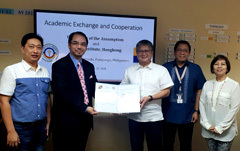 The delegation also took the opportunity to bestow upon the CPPCC Chairman the title of Honorary Professor of the Open University of Central Luzon State University, Philippines. 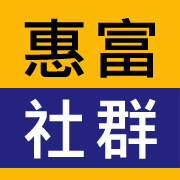 Hong Kong (March 31, 2016) – The Wyith Community, an associated not-for-profit society founded by members of the Wyith Institute and chaired by Dr Raymond Cheng, successfully completed its registration with the Hong Kong Police today in accordance with the provisions of Section 5A(1) of the Societies Ordinance – Chapter 151 of the Laws of Hong Kong. 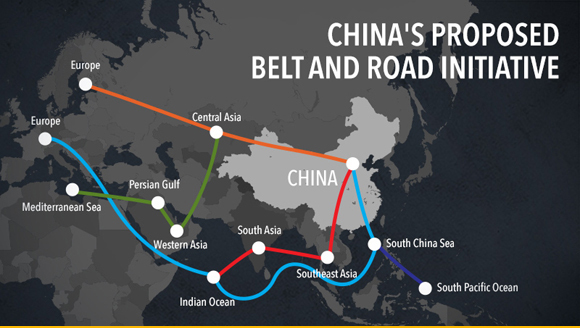 The aims of Wyith Community is to foster the growth and exchange of knowledge and its development through supporting the Belt-and-Road Initiative which covers more than 60 countries (or some 63% of the world's population; or 30% of the world's GDP in total) along the ancient Silk Road Economic Belt and the 21st Century Maritime Silkroad, see illustration above (graphic by Raffy de Guzman, Rappler.com). 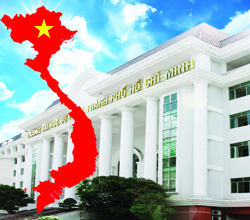 Wyith Community envisions very active future collaborations with universities and tertiary institutions situated along the Belt-and-Road economic regions. 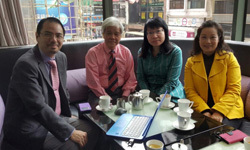 Hong Kong (March 29, 2016) – Professor Dr Mak Chai, Vice President for Research (second from left in photo) and Associate Professor Dr Sheila Cheng (second from right) of Asia e University, Malaysia, visited Hong Kong and met with Dr Raymond Cheng, CEO of Wyith Institute. 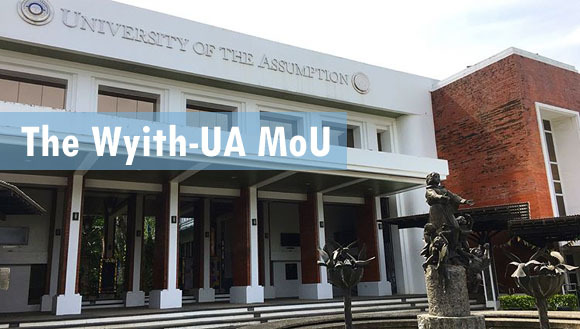 Together, the two parties reiterated their common goal to provide the best support for the University's doctoral students studying in the region. There are currently five research students working on their PhDs, all in business administration, and the first one is expected to graduate in 2018. 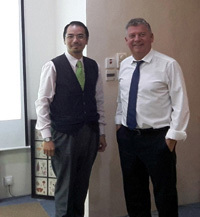 Hong Kong (March 2, 2016) – Dr Raymond Cheng met today with Mr Jeremy White, Director for International Relations of Bath Spa University, UK. 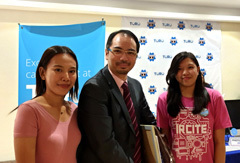 As program director for the BSU BA(Hons) in business and management program in Hong Kong, Dr Cheng reported the latest developments as well as the transitional arrangments for all the BSU students taking their BA degrees in Hong Kong. 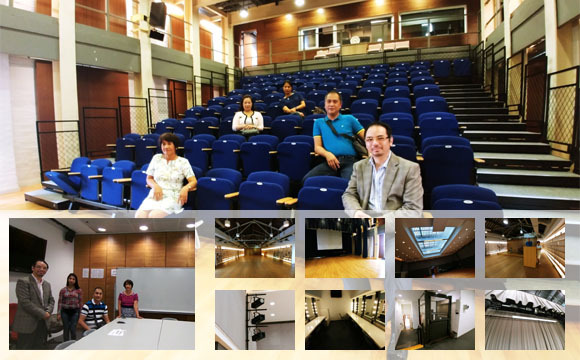 Mr White was satisfied with the arrangments as well as the progress of the students and together they pledged to offer the best support to the BSU students in Hong Kong. 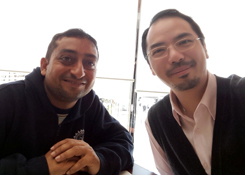 Hong Kong (February 28, 2016) – Dr Raymond Cheng met with Mr Kapil Rampal, Founder of Ivory Education, arriving from India. Together, the two CEOs exchanged views and ideas on transnational education and have agreed to seek opportunities to collaborate and offer programs in Hong Kong, Mainland China and India. 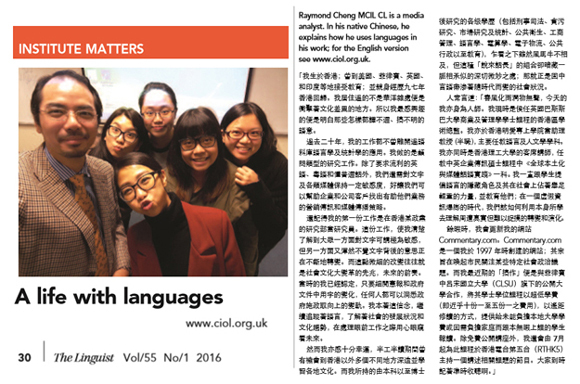 London, UK (February 20, 2016) – As a media analyst as well as a Chartered Linguist (MCIL CL) registered with the Chartered Institute of Linguists (CIOL, UK), Dr Raymond Cheng was featured in the Institute's February 2016 issue of The Linguist, 55(1), p.30. Dr Cheng shared his vision in higher education through using the media and divulged his plans to offer affordable education to the public. Bath, UK (February 1, 2016) – Bath Spa University (Bath, UK) has just appointed Dr Raymond Cheng, CEO of Wyith Institute, to be the university's Program Director for its Hong Kong program with immediate effect. The university has been offering its BA(Hons) in business and management program to students in Hong Kong since 2014 and is expecting its first batch of graduates in late 2017. 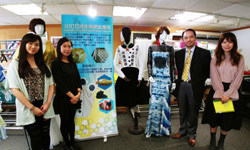 Hong Kong (November 12, 2015) – As a continuation of the Hong Kong Fashion Week 2015, Dr Raymond Cheng conducted another seminar at the Hong Kong Productivity Council Building in Kowloon Tong. 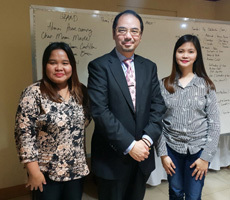 The seminar covered topics related to the packaging, pricing, and how to deal with customer satisfaction in the shoe manufacturing business through strategic marketing and understanding national cultural differences. 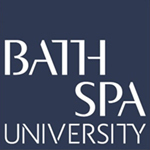 Hong Kong (August 5, 2015) – Bath Spa University (Bath, UK) launched for the first time its BA(Hons) degree programme in business and management in Hong Kong in 2014 (Non-local Higher and Professional Education, registration number 252378) and Dr Raymond Cheng joined the teaching team as an adjunct faculty the same year. 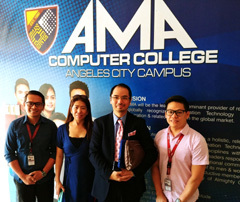 He was featured, in August 2015, as one of the most popular professors among the Hong Kong teaching team (see above). 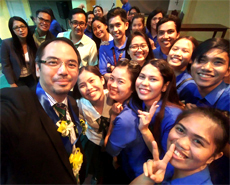 Hong Kong (July 26, 2015) – The University of Management and Technology (UMT) held its 2015 Graduation Ceremony (Hong Kong) at the Chiang Chen Studio Theatre, The Hong Kong Polytechnic University. Two doctoral graduates, Dr Lam Bard-lord (top photo, middle) and Dr Samuel Lee from Singapore (bottom picture, second from right), were among the four DBA graduates this year to receive their doctorate in business administration (along with other 150+ UMT graduates). Supervised by Dr Raymond Cheng, Dr Lam's research investigated the Bible cover design and studied the corresponding personal preferences of the Hong Kong Christian market and its implications whereas Dr Lee studied the criteria and choices of university graduates selecting their business master's degrees in Singapore. 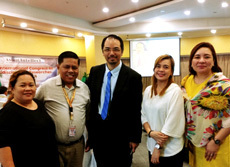 Hong Kong (July 9, 2015) – Dr Raymond Cheng is appointed Visiting Professor of Nueva Ecija University of Science and Technology (NEUST) in Cabanatuan with immediate effect. 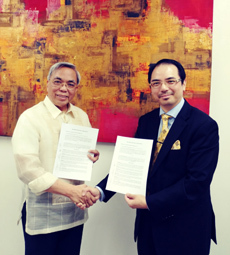 He receives his appointment letter from the NEUST President, Dr Hilario Ortiz, during the NEUST graduation ceremony held for students in Hong Kong. 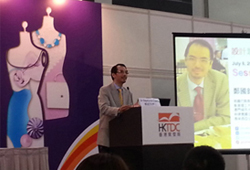 Hong Kong (July 8, 2015) – Dr Raymond Cheng, the CEO of Wyith Institute, was invited to be the Guest Speaker for the Hong Kong Fashion Week 2015 Seminar Series jointly organized by the Hong Kong Productivity Council (HKPC) and the Hong Kong Trade Development Council (HKTDC). 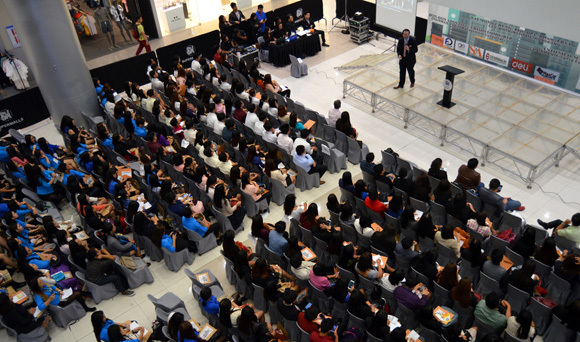 His talk revolved around his research on using cultural marketing techniques to fine tune marketing strategies and help identify and hence match with the right customer segments for local shoe manufacturers maintaining outlets in Mainland China. 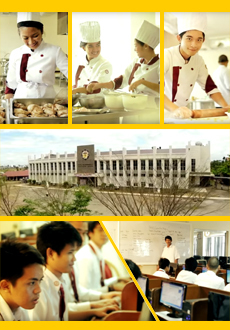 His seminar was extremely welcomed by the participants who were all experienced industry practitioners. 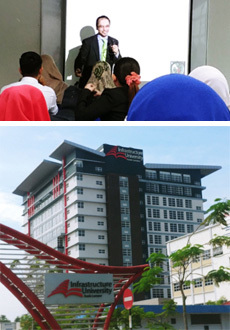 Kuala Lumpur, Malaysia (December 4, 2014) – Invited by the Asia e University (AeU) in Kuala Lumpur to become a Reader for its Industrial Doctorate (IndD) programme, Dr Raymond Cheng visited AeU and met with its officials. 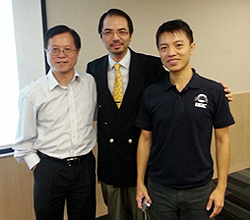 He also attended the defense of Dr TK Tan, AeU's first graduate of the IndD programme. 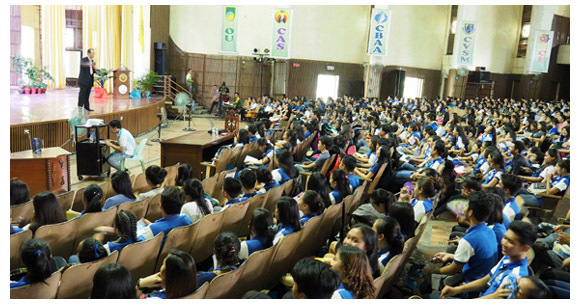 Cabanatuan, Philippines (November 23, 2014) – Dr Raymond Cheng was invited as the Resource Speaker to give a two-day seminar on ASEAN integration at the Nueva Ecija University of Science and Technology (NEUST) at Cabanatuan, Philippines. 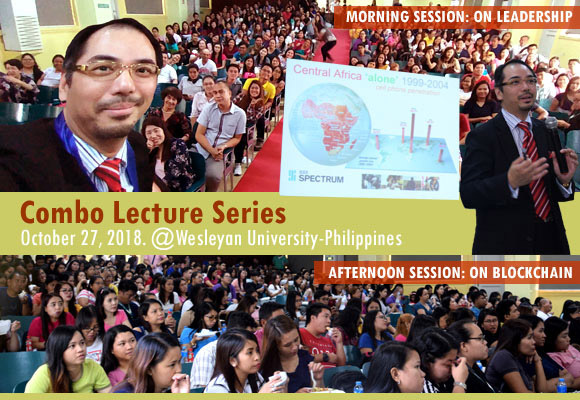 The seminar, held at the NEUST Amphitheatre, brought new perspectives for some 700+ graduates and 400+ undergraduates in terms of how the Philippines should face and prepare herself upon the upcoming ASEAN integration as well as the challenges of globalization and glocalization ahead. 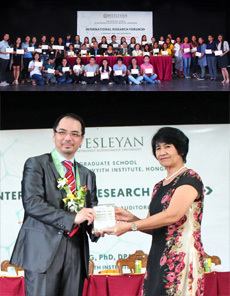 Both the NEUST faculty members and students, graduate and undergraduate, were deeply fascinated by Dr Cheng's seminar. 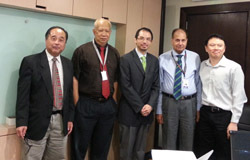 Hong Kong (November 14, 2013) – Dr Raymond Cheng, as dissertation supervisor, attended Dr John Yu's (first from left in photo) doctoral defense for his DBA degree at the University of Management and Techbology (UMT), Virginia. Dr John Yu successfully defended his doctoral dissertation in which he investigated the way of practices, project completion rates, and various other issues as related to the demographics of professional project managers in the context of Hong Kong banking and insurance industries. Swindon, UK (August 30, 2013) – Following the recent FRSA award in July 2013 in recognition for the continuous work in the betterment of the human society through information technology, Dr Raymond Cheng has just received another recognition in the computing and information technology profession – he is elected Fellow (FBCS) of the British Computer Society, the highest member grade the society bestows and is considered a great honor to computer scientists and information technology professionals worldwide. Dr Cheng joined the British Computer Society as a full member in 2004 and is also a full member with the Institute of Electrical & Electronics Engineers (USA) since 1992. 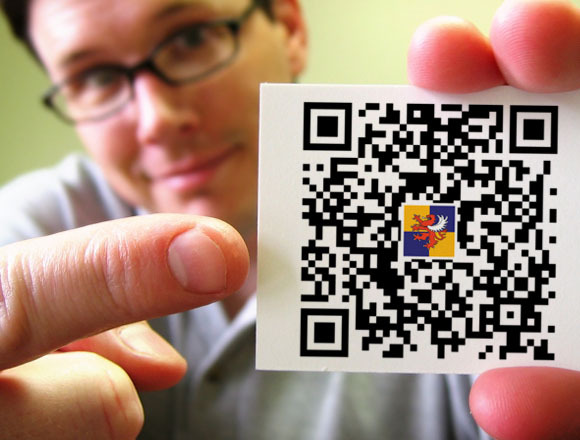 Over the years, Dr Cheng has received awards from major I.T. enablers like Network Solutions (Nasdaq:NSOL) – the company behind the world's 10 million Web addresses in the late 1990s; Melbourne IT (ASX:MLB) – the major I.T. 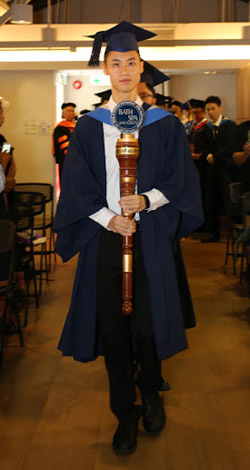 business in Australia operated by the University of Melbourne; and letters of commendation from listed conglomerates like the Hutchison Whampoa group (HKSE:0013) in Hong Kong, as well as appreciation from NGOs like The Salvation Army, among many others. He has also been proudly featured on CNN BizAsia. 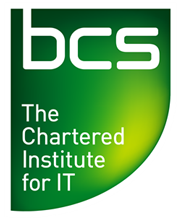 The Fellowship of the BCS is not only a benchmark of information technology excellence but also reflects the recipients' significant professional contributions to the field of computing. 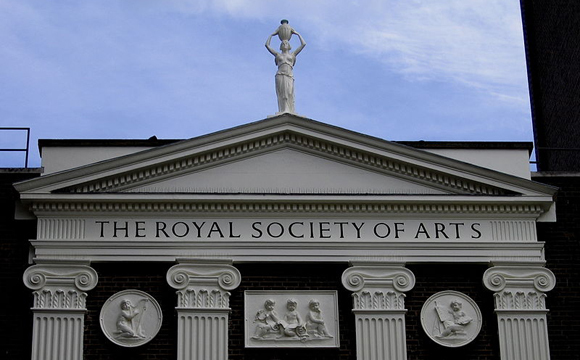 London, UK (July 23, 2013) – Dr Raymond Cheng has recently been elected a Fellow of the Royal Society of Arts, The RSA, in recognition for his continuous work in the betterment of the human society through information technology. "I am so grateful and thankful to the RSA as the award of the fellowship acknowledged not only my work over the last 20 years but also signified approval of some kind, particularly from like-minded peers from all over the world," Dr Cheng commented. "I knew long ago that I am not alone and there are a lot of people out there doing even much bigger things with far greater ideas, so being officially accepted to become part of such a huge network of these great and visionary people definitely feels honored and privileged." 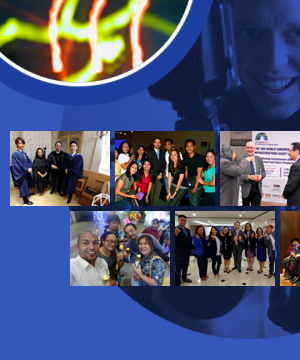 "Since 1997, I have been a convener or on boards of directors for various voluntary projects (including different types of information technology-related work for the local Salvation Army, the Rotary Club, publicly-funded museums and exhibition halls for visual and installation arts, as well as projects for other religious bodies and NGOs), all aiming at the betterment of the human society through the use of information technology. As a believer of the power of free and collaborative information, I see that a better future can be built through the free and transparent flow of information coupled with the collective wisdom of everyone on this planet. Just as I often say, the 'I' alone simply doesn't help much if we do not come and work together. Now, as a new fellow of the RSA, I can foresee that I would not only meet people with similar ambition, but could also contribute my part to help form a larger 'we' while learning from other fellows to widen my perspectives upon the world," he added. 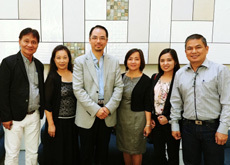 Hong Kong (July 19, 2013) – Designated as Dissertation Supervisor, Dr Raymond Cheng attended Billy Chu's (see photo: second from left) doctoral defense for his DBA degree at the University of Management and Techbology (UMT). Dr Billy Chu successfully passed his doctoral defense with distinction. His research was a case study of financial firms in Hong Kong in which he looked into the relationships between corporate events and employees motivation. Copyright 2003-2018. Wyith Limited dba Wyith Institute & Wyith Community (a Hong Kong SAR-registered not-for-profit society CP/LIC/SO/19/56328). All rights reserved. PHOTO CREDITS • Amanda Rohde (Big smile), Andres Rodriguez (Corporate buildings in blue tones), Anthony Ladd (Jess) (see Programmes section), Ayaaz Rattansi (Blank flowing film strip 2), Bjorn Kindler (Abstract lights), Brad Ralph (Activate) (see About The Institute section), Brad Ralph (Hipsters 3), Bruce Livingstone (Abstract), Can Stock Photo 3459442 (Faces of smiling multi-racial college students), Can Stock Photo 8840696 (Student posing with her books), Can Stock Photo 12628862 (Calculator: How much can you afford or save) (see Programmes section), Can Stock Photo 35017342 (Payment Plan) (see Programmes section), Can Stock Photo 43805296 (Top view of happy young group with thumbs up) (see Contact Us section), Can Stock Photo 57655204 - focalpoint (Blockchain), Daniel Tang (Hot switch), David Elfstrom (Photographer 2-of-4) (see News Centre section), Duncan Walker (Boy Playing Chess 2, EauClaire Media (Headset lady), Fanelie Rosier (Giving a Call), Floyd Anderson (Add text here 2), Gleb Tarasenko (Ann), Heiko Potthoff (A thumbs up sign), Image Dictionary: In the Bio Lab (DI63-043), Jean Schweitzer (Children expressions), Image DJ Image Dictionary (In the Bio Lab and Machinery), Lise Gagne (2 young woman), Lise Gagne (3 friends looking at camera), Lise Gagne (4 friends waiting), Lise Gagne (Looking Sideways) (see Programmes section), Lise Gagne (Team 01), Lise Gagne (Team 02), Lise Gagne (We are seeking people like you), Maartje van Caspel (3D Honeycomb) (see News Centre section), Marko Roeper (Led #4), Martin Molenkamp (Desktop), Pavel Losevsky (People in 3d-glasses watches film), Per Poulsen (Almost perfect), Rafal Dudziec (Busy downtown street), Robert Churchill (Asia), Roel Dillen (Angels soul), Serge Kozak (Snail on the rocks).